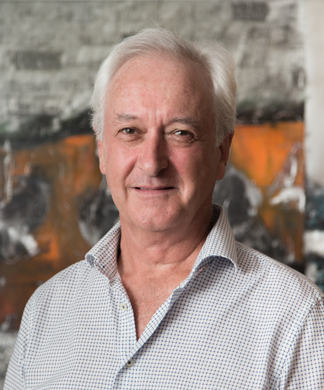 Peter is responsible for Ashton Mitchell’s design team, client liaison and leadership in the design and delivery of our projects. Peter enjoys the satisfaction arising from being part of the collective creative energy intrinsic in producing good architecture. Music is Peter’s other passion and he enjoys the beautiful symmetries between architecture and music. He plays guitar and sings with a few other enthusiastic muso’s, collaborating on original material.